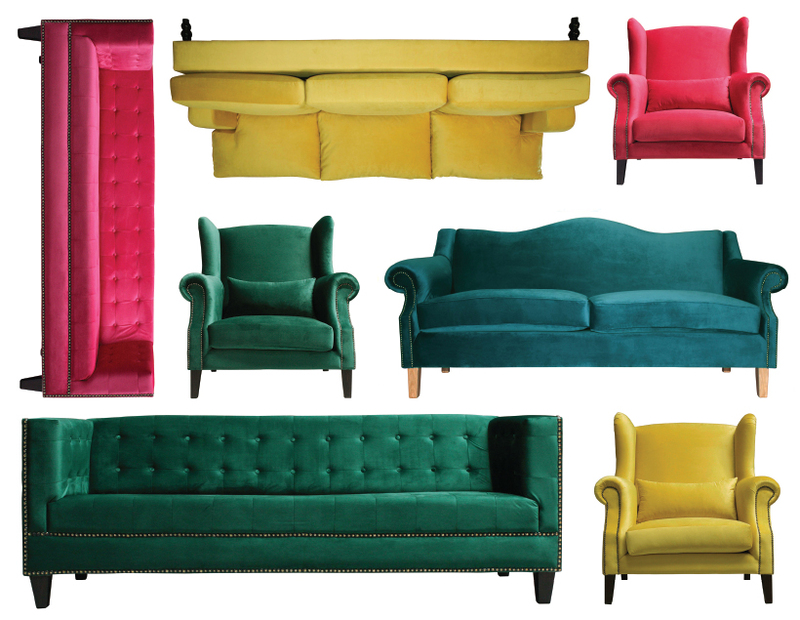 Truly make a room's decor your own by choosing the style, colour and fabric of your sofa. Our Made-to-Order sofa collection is anything but average. 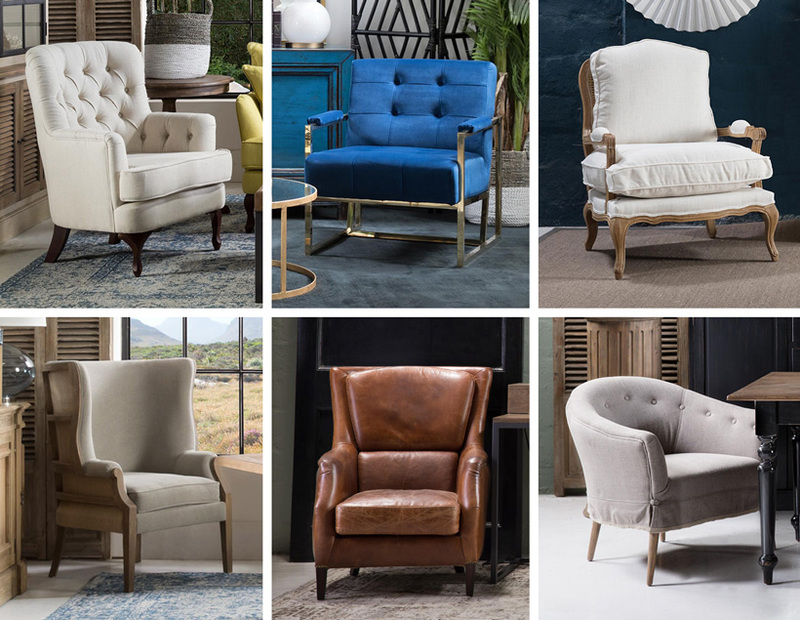 With a choice of 7 sofa styles and over 24 fabrics carefully picked by our experts, you’ll have a good time choosing the shade and fabric that truly suits you and your home; no compromises necessary. Add to that the fact that velvet is in the decor spotlight and you have a match made in upholstery heaven. The shape of this three-seater harks back to 18th Century styling, offering something of a classic foundation for a room's look. Choose to stay with this timeless look with a traditional colour set or opt for a brighter fabric to create something extraordinary. Add cottage comfort to your lounge area with this easy sofa. Its "overstuffed" cushions and classic round arms make the Lisboa sofa a versatile addition to your decor. This generous armchair is spacious for one person, snug for two, making it a perfect seat for lovebirds. It’s also a fantastic addition to lounge decor, and serves rather nicely as a reading chair. Read more about why we love it so much over at Fall in love with the Loune Lino Loveseat. With low arm rests and a wide seat, the Savoy is reminiscent of 1970s America. Upholster it in a vibrant orange or yellow and you’ll hit the retro-modern bullseye. Square-tufted and strongly linear, this sofa offers up a modern take on the traditional sofa-style inspired by 20th Century England. It's an ideal choice for a room that needs a strong style reference. The high, rounded arms of this sofa give it a more formal look, while its four ample back cushions give it a feeling of opulence and luxury. Keep it neutral and add a few vibrant scatter cushions to keep this look updated. This neat sofa offers classic lines with all the benefits that come with a seat that's built for relaxation. It's typically upholstered in a neutral linen, but looks rather lovely when clad in a bold velvet too.